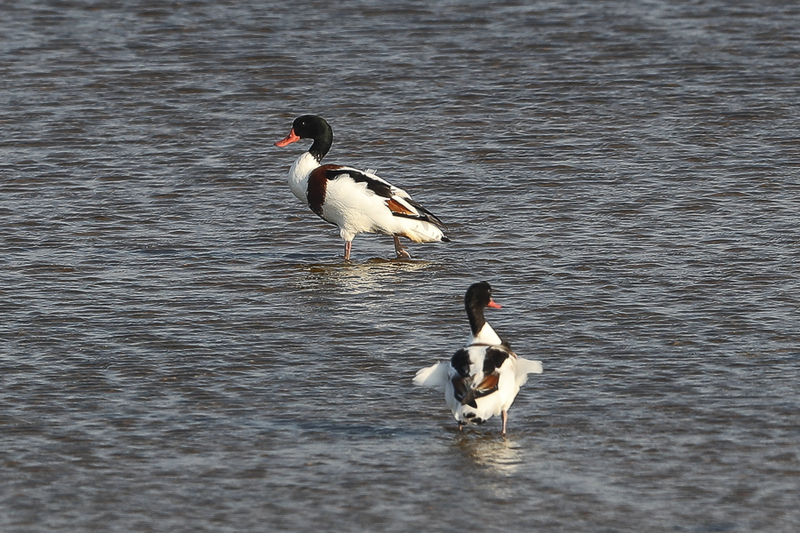 Whilst birding Jubail recently I came across a few small flocks of Common Shelduck numbering 135 birds. 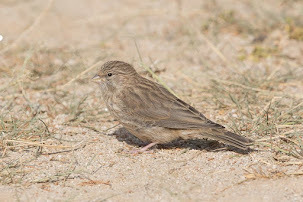 The birds were relatively close to the shore, which is unusual, so I managed to get a few reasonable photos of some of them. 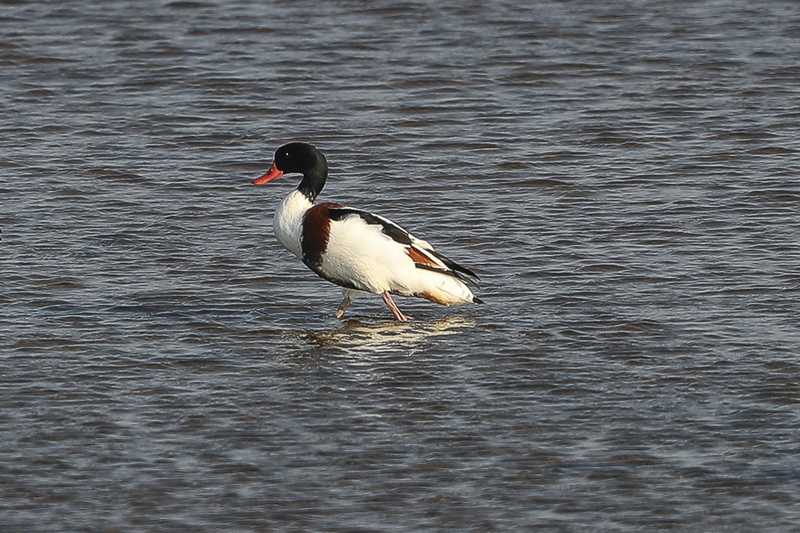 The Common Shelduck is an irregular winter visitor to all coastal areas from October to April. 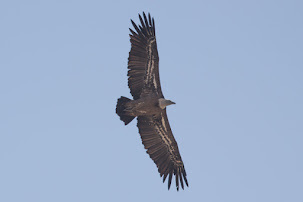 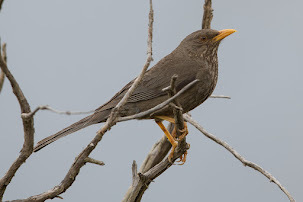 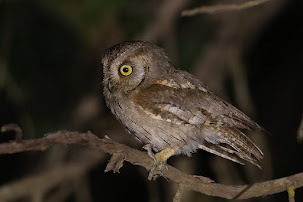 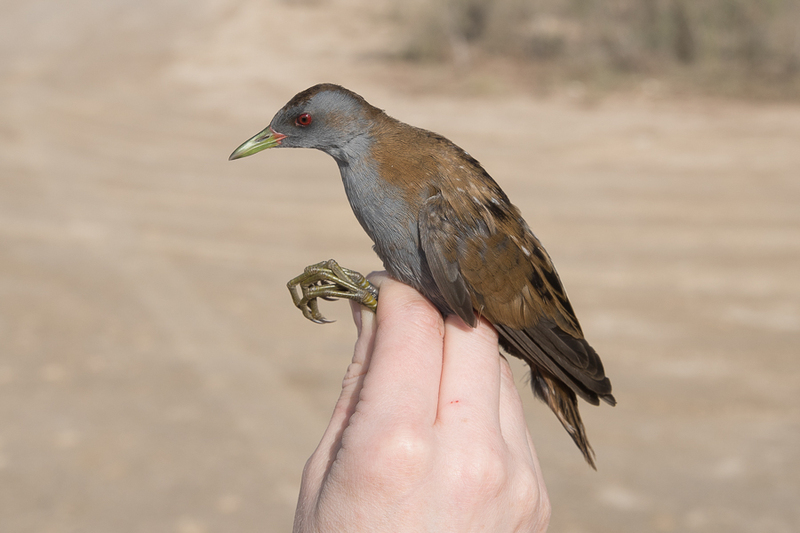 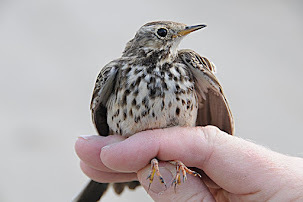 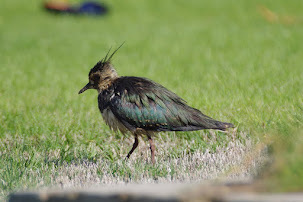 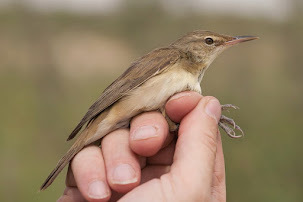 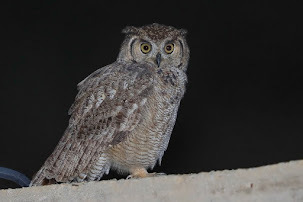 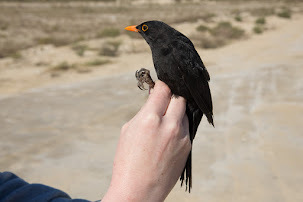 In the Eastern Province, it was regarded as an uncommon winter visitor in the 1980’s but large winter gatherings of over 100 birds occurred at Jubail every year from1994 to 2004 with a maximum 2535 in winter 2003. 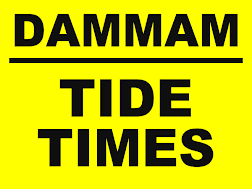 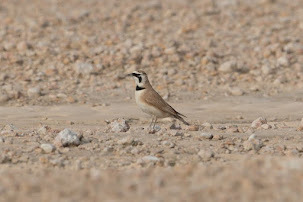 Numbers have decreased in the last decade but birds occur at this site every winter in numbers of up to 100, and 357 were on the flooded sabkhat on 5 January 2012. 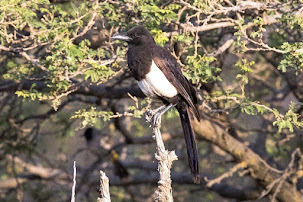 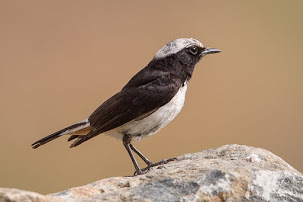 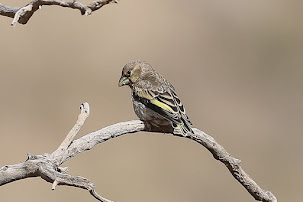 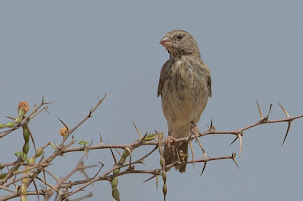 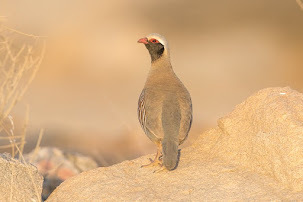 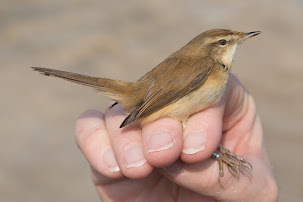 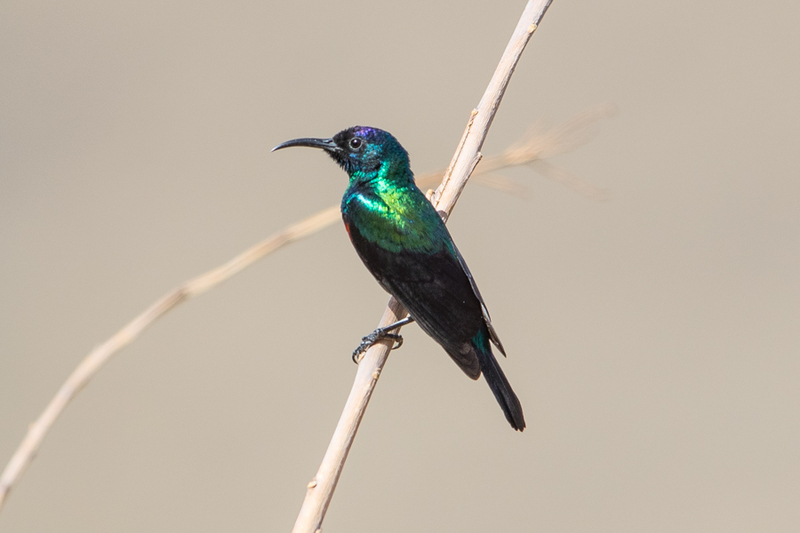 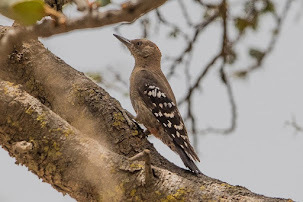 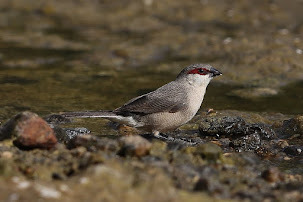 In the southwest of Saudi Arabia, birds occur on the Red Sea coast from December to February with 50 seen well inland at Malaki Dam Lake 8-9 February 1992. 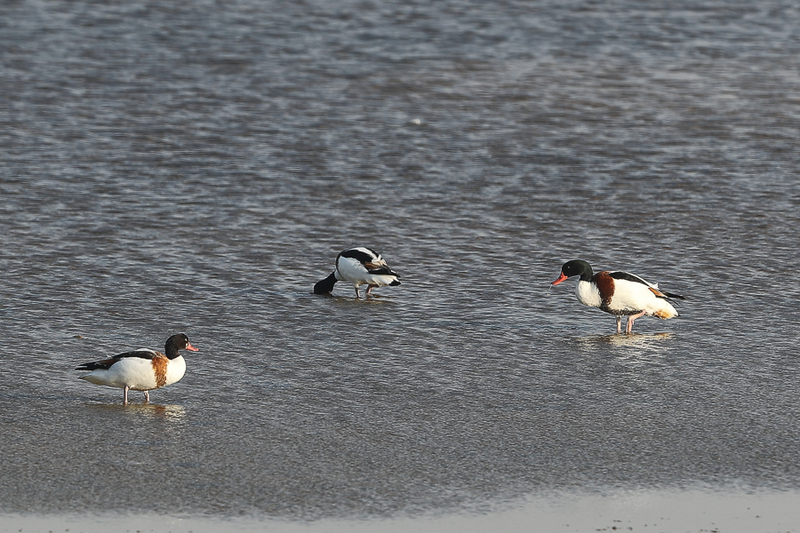 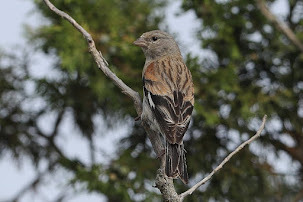 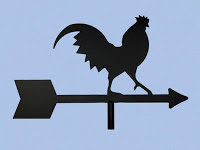 This location is the southern limit of their wintering range. 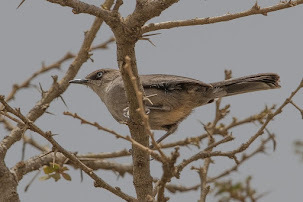 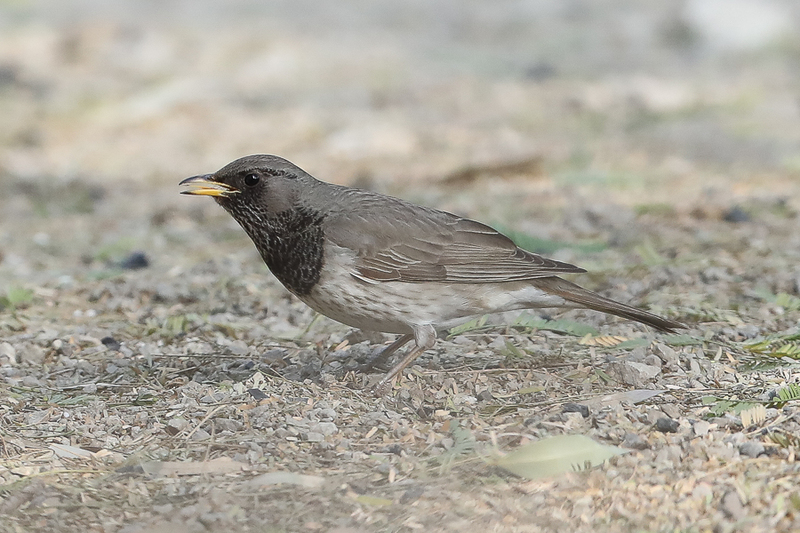 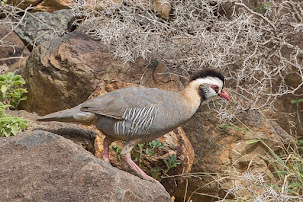 In the Riyadh, area birds are winter visitor in variable numbers, occurring between November and early April with 50 recorded in one flock.